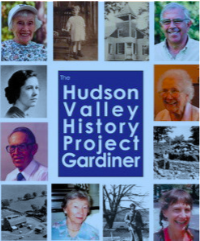 Launched in 2006, the goal of the Hudson Valley History Project: Gardiner is to preserve the personal histories of Gardiner's longest standing residents. 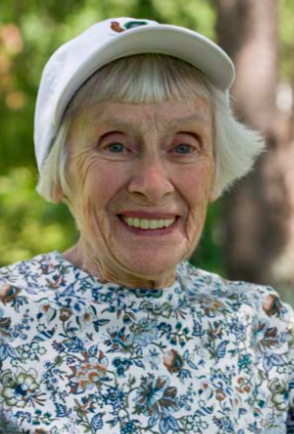 Each of these story subjects has lived in Gardiner for at least 50 years. The project’s coordinators have enlisted the services of local writers to document and edit these special stories. The coordinators hope to broaden the scope of the project as time goes on. Gardiner Library Board President Barbara Sides, Town Librarian Peg Lotvin, Gardiner Library Assistant Ken Greene, the Gardiner Historical Society and local historian Carleton Mabee are all in support of the project and consider it to be a major contribution to the Local History section of the new library when it is complete. The Gardiner Library is both the clearing house for the project, and the repository for the finished stories. Writers are provided with a briefing packet containing a list of potential interview questions drawn from the Library of Congress's oral history websitewww.storycorp.net and other relevant information. 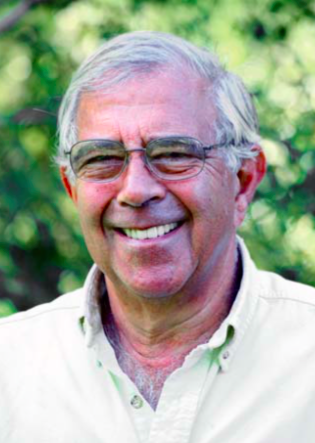 We would also like to thank Ray Smith and Barbara Petruzzelli for their editing services. Mostly, we would like to thank all our story subjects for being willing to share their lives with us, and Barbara Sides, Peg Lotvin, and Ken Greene at the Gardiner Library for giving this project a home. The growing volume of personal histories will be permanently available at the Library and will be published in successive volumes as the stories accumulate. Writers, editors and Story Subjects who would like to participate should contact the the Gardiner Library at 845 255-1255 or plotvin@rcls.org. A prototype "kit" is available for use by towns that would like to model similar efforts on the Gardiner project.